Oliver Winzenried elected among the "Managers of the Year 2018"
Oliver Winzenried speaks about his work. More than 7000 readers of Markt&Technik, the German weekly electronics magazine, cast their votes to choose the “Managers of the Year 2018”. In each of the nine categories, the three contenders with the most votes were chosen to receive their awards at the Fourth Markt&Technik Summit on May, 17th. 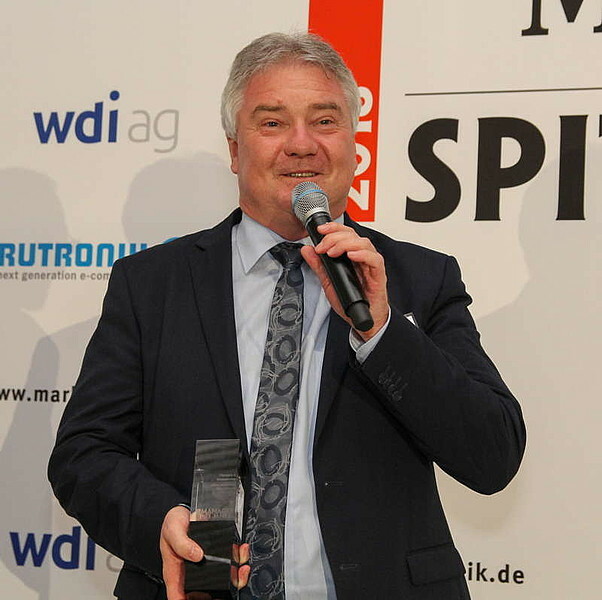 Oliver Winzenried, CEO and co-founder of WIBU-SYSTEMS AG, was chosen among the top “Pioneers & Innovators“.